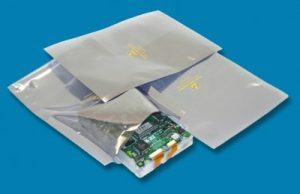 Edco offers open ended static shielding bags in quantities as low as 100. You can mix and match sizes and quantities, but must meet the $100 minimum order requirement. Place your order by 12:00pm (EST) Mon-Fri and we guarantee same-day shipment! Use coupon code NEWCUSTOMER15 and save 15% off your first order!